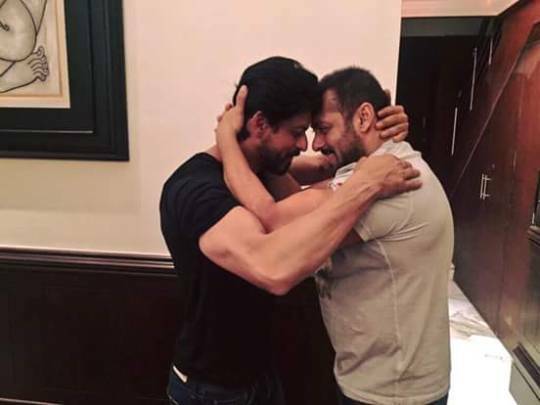 We pick up moments when the two Khans came face-to-face, hugged each other in public and the public went aww! They chose to hug and flex their muscles at the same time. However, we think this is no less than cute! 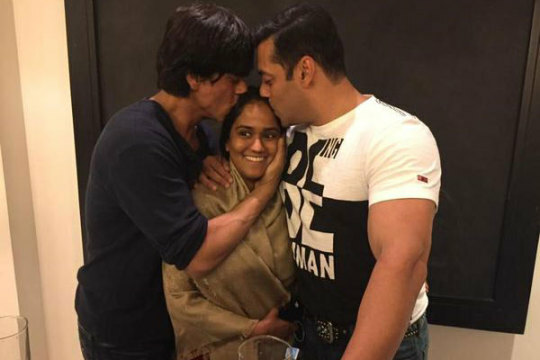 Shah Rukh dropped in Salman Khan’s Galaxy while Arpita was getting married. The result? A wild frenzy on social media among the Khan-maniacs. This was the most memorable of them all. They had fought and broken up. 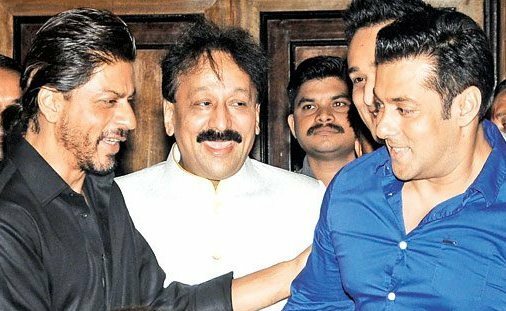 However, politician Baba Siddique decided to take a chance and call them both for an Iftaar party. The result was a public display of affection. 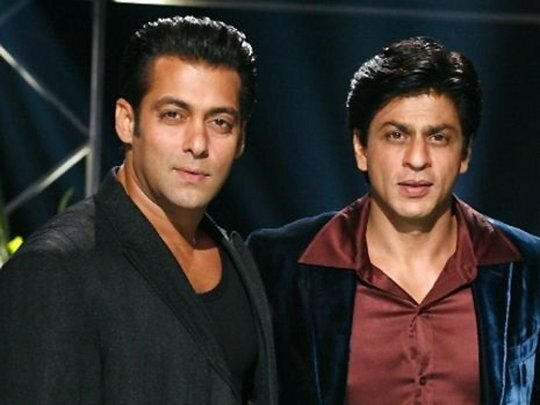 During an award function Shah Rukh decided to hug Salman right on stage. However the body language says that all was not well between them. This was during a game show which was hosted by Shah Rukh. Salman was a special guest. Need we say that the TRP of this show shot through the roof?